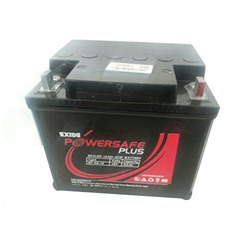 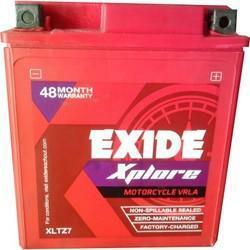 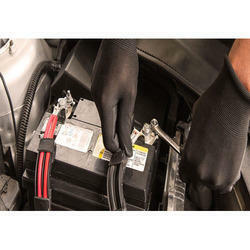 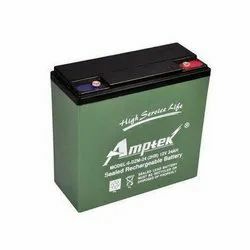 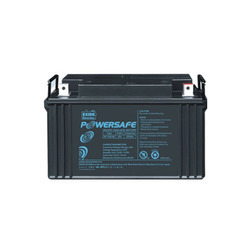 We are a leading industry dealing in an assorted spectrum of Quanta Battery. 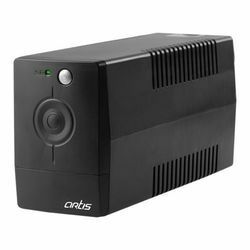 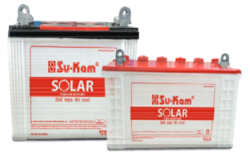 Moreover the entire product-line is checked at various parameters by a team of expert professionals, so that the product can be assured of complete satisfaction. 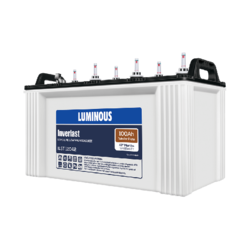 Prominent & Leading Distributor / Channel Partner from Pune, we offer luminous ilst12042 100ah battery, luminous il1830fp 150 ah battery, luminous neo in18039 150ah battery, luminous ec18036 150ah battery and luminous iltt 24060 180ah battery. 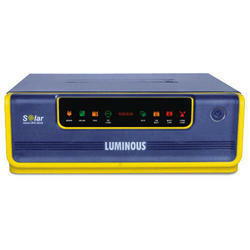 Offering you a complete choice of products which include luminous 10 kva cruze, luminous 1050/12v ecovolt, luminous 1650/24v eco volt, luminous 2kva/24v cruze and luminous 7.5kva/120v cruze. 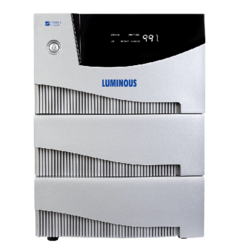 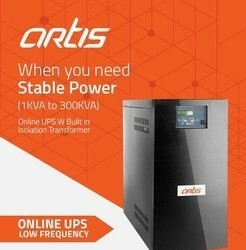 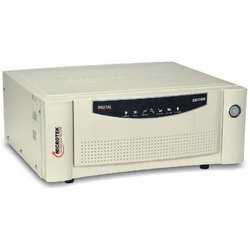 Our range of products include microtek ups sebz 900 va, microtek ups sebz 1100 va, microtek ups jmsw 2.7kva/36v, microtek ups jmsw8kva/144v and microtek ups jmsw 10kva/192v. 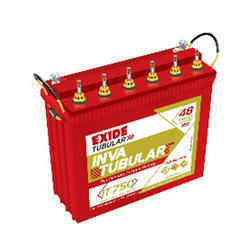 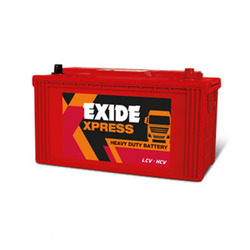 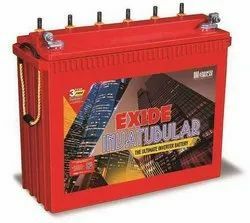 Providing you the best range of opzv solar battery, exide 6lms 20 solar battery, exide 6lms20l solar battery, exide 6lms40 40ah solar battery and exide 6lms40l solar battery with effective & timely delivery. 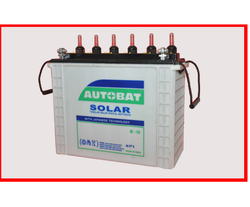 Our product range includes a wide range of autobat turbo power tubular stationary-pt 220 battery, autobat turbo power tubular stationary-ab 150 battery, autobat turbo power tubular stationary-tpj 150 battery, autobat turbo power tubular stationary-tpj 120 battery and autobat turbo power tubular stationary-tp 190 battery. 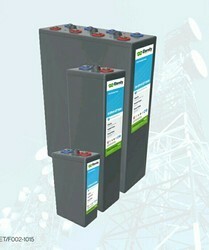 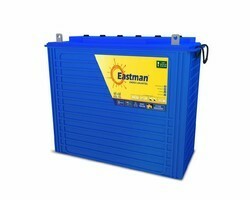 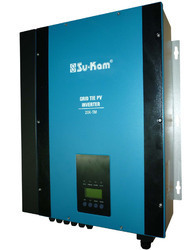 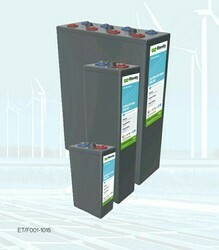 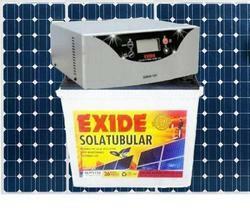 Inverter of Major Brands available at very competative rates.